Arthur and Hub react to the "love fest" at Halas Hall on Thursday, including the key role Mitch Trubisky's presence played in Matt Nagy luring in Mark Helfrich and luring back Vic Fangio. 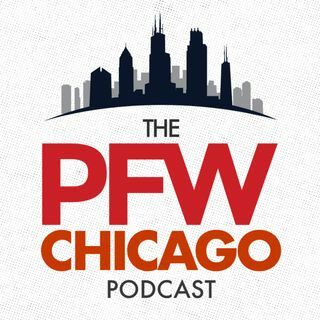 The guys then revisit the '17 Rams and '18 Bears comparisons with Nagy's staff coming together and share their takes on which players and positions Bears fans should begin to monitor with the Senior Bowl kicking off next week. Like what you hear? Subscribe to us here in iTunes. ... See More Leave a review, it helps others discover the show.